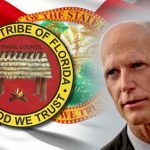 It was a rough outing at the Florida Senate for Gov. 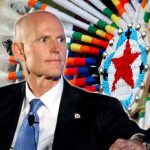 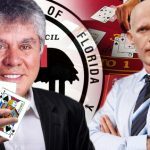 Rick Scott’s proposal for a $3 billion gambling compact with the Seminole Tribe. 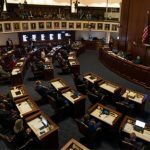 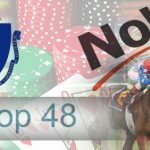 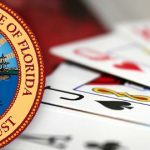 Florida may not renew a key provision in its gambling compact with the Seminole Tribe while revising the state's outdated gaming laws. 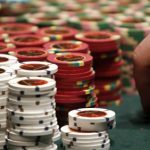 Massachusetts’ gambling law will live on after voters shot down an opportunity to repeal the three-year old during the recent electorate. 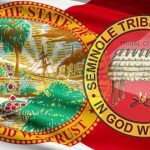 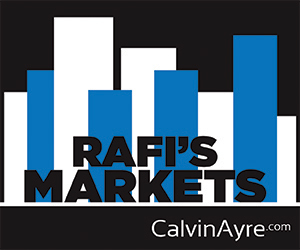 This spring's failed negotiation of a new gaming compact with Florida's Seminole Tribe would have guaranteed the state $2b over seven years.